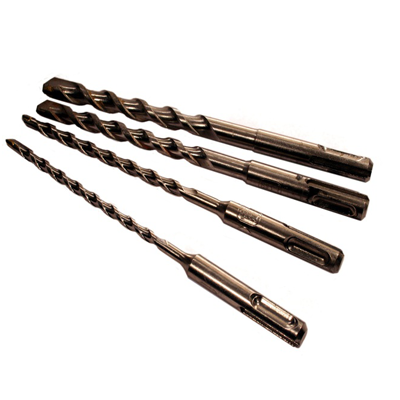 Drill bits of all types and sizes, for different size chucks, all for drilling into concrete, masonry and even cutting out rebar. Make sure to choose which Rotary Hammer you have to match the bit end. Check here for your size. 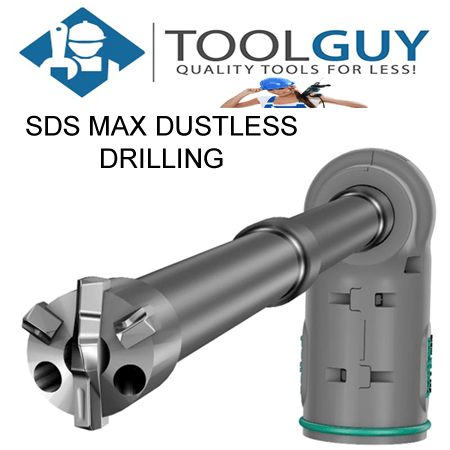 Click here for SDS-Max, Click here for SDS-Plus, Click here for Spline Drive. 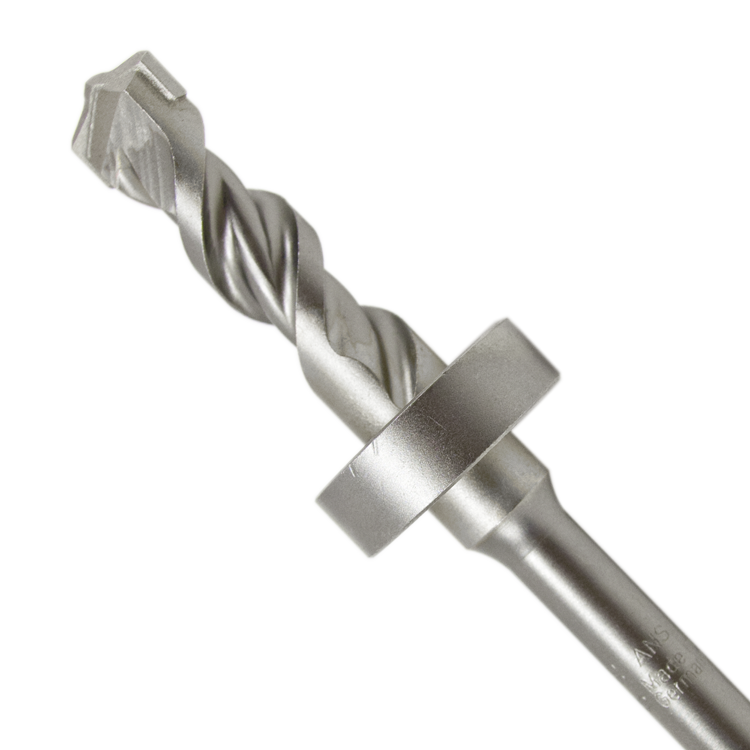 Nothing but the finest from the Drill Bit Warehouse! NEW PENETRATOR DRILL BITS FOR drilling concrete and steel at the same time are now available in sizes 3/16" to 1-1/4" and up to 18" long!